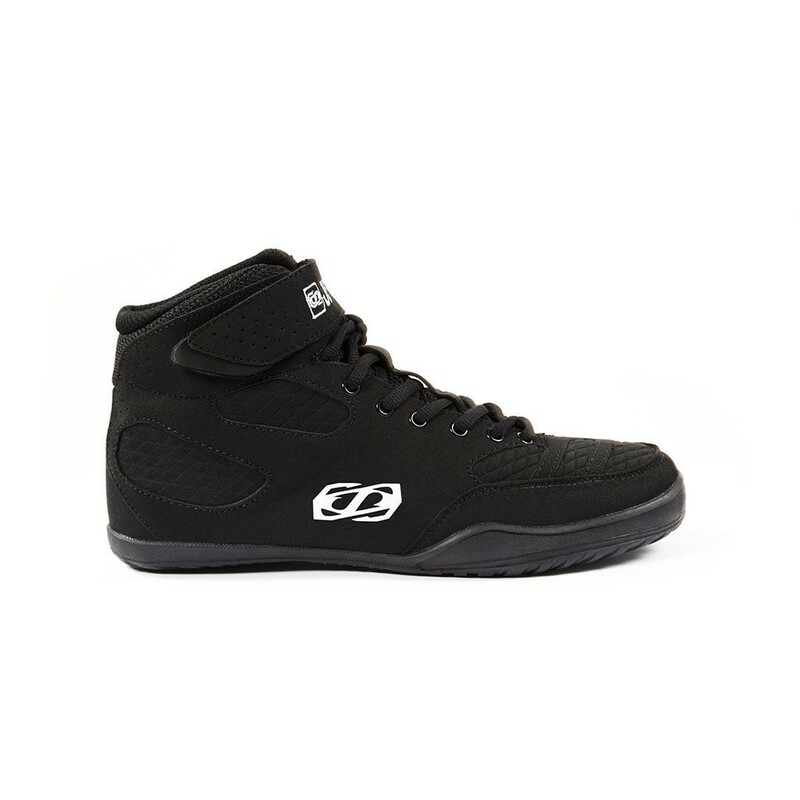 Jetpilot Boots Low profile flex-lite sole is extremely light and flexable with high traction grip. Synthetic nubuck upper with air mesh panels for seperior drainage. Upper velcro strips for secure ankle support. Custom jetpilot wovens. Custom embossed logo.